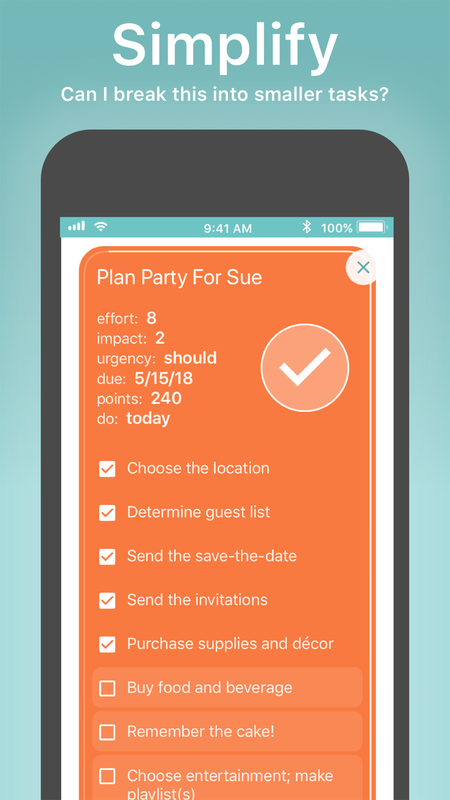 Thrivner, Inc. announces the launch of The Arena App: Daily Planner, a unique productivity and lifestyle app that focuses on each moment. Arena allows you to be in control of your day: You know what matters and are able to focus. That peace of mind throughout the day, and especially at the end, is at the heart of The Arena App. Thrivner, Inc. is proud to announce the release of The Arena App: Daily Planner, available to download in the App Store for iPhone and iPad. 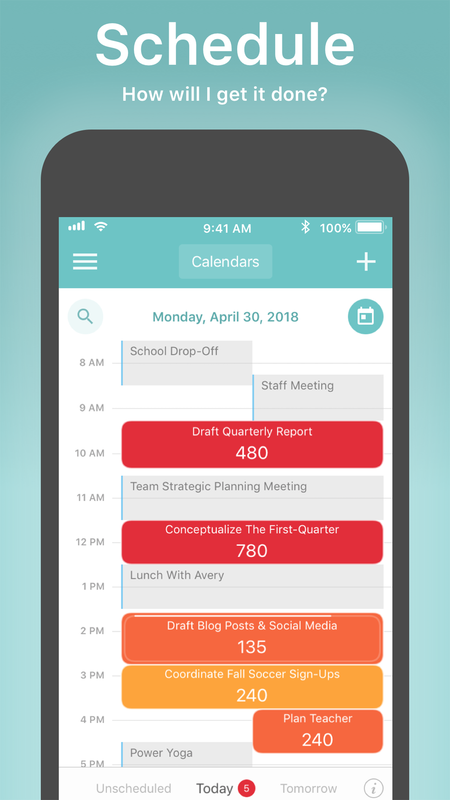 The Arena App: Daily Planner by Thrivner, Inc. combines best practices for productivity, time management, and a life well-lived into a single app that helps users have a better day, every day. 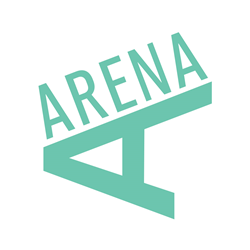 The Arena App: Daily Planner is for everyone who is ‘in the arena’ and seeks to intuitively increase productivity in each moment. 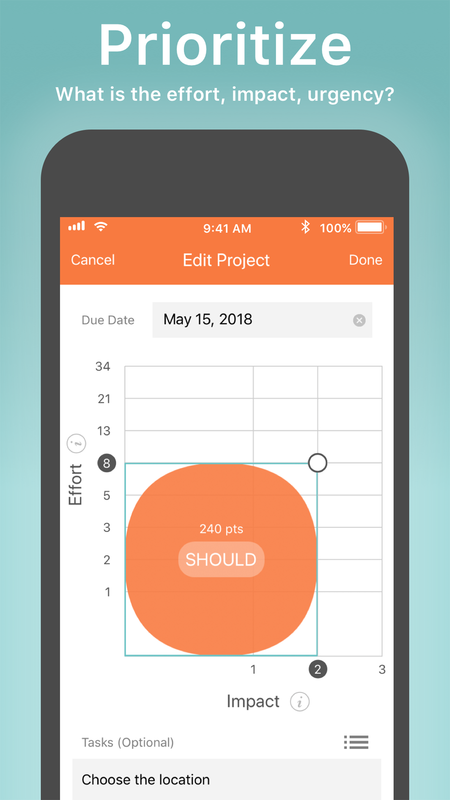 Users can easily visualize the projects that matter; think through their work; and accomplish today’s projects in the context they choose (e.g., make the biggest impact first). “The name ‘Arena’ came from the Teddy Roosevelt quote about the man in the arena. 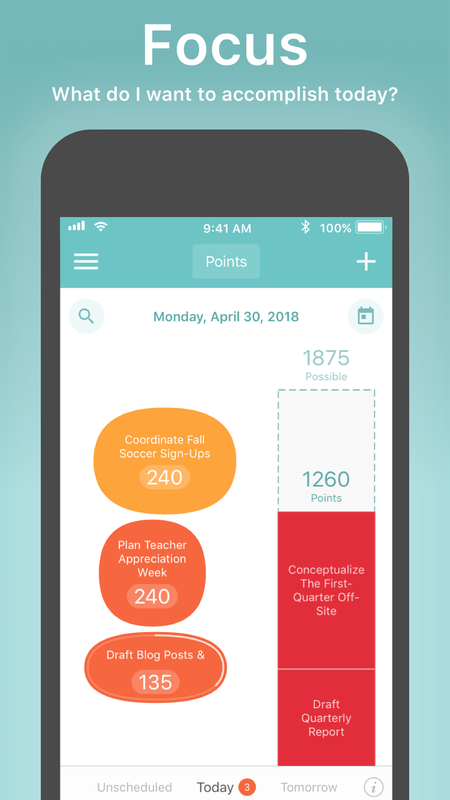 The Arena App: Daily Planner emphasizes doing what matters; knowing that you’ve done your best; and ending the day confident that you’ve left everything on the field. This is possible because ‘Buy peas’ and ‘Cause world peace’ can finally be visualized as different impacts, efforts, and priorities,” said Co-Founder, Emily Wallace. "What should I be working on right now to make the biggest impact on my work? In my life?" is answered with visual and intuitive prioritizations in the app. "How do my projects fit with my time constraints?" is answered with visual projects laid over calendar. "How do I make this project manageable?" is answered with pre-built checklists or self-made checklists. "What can I learn over time to make this easier?" is answered with personalized daily insights. 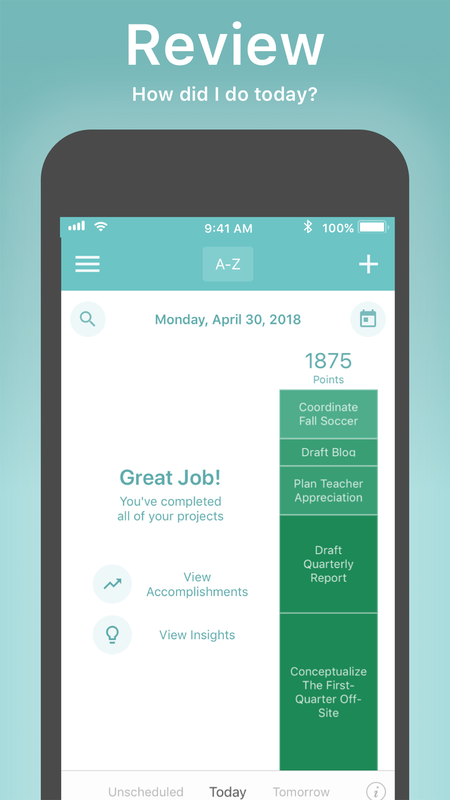 While The Arena App: Daily Planner focuses on productivity and time management, the true benefit is the sense of ease and accomplishment. 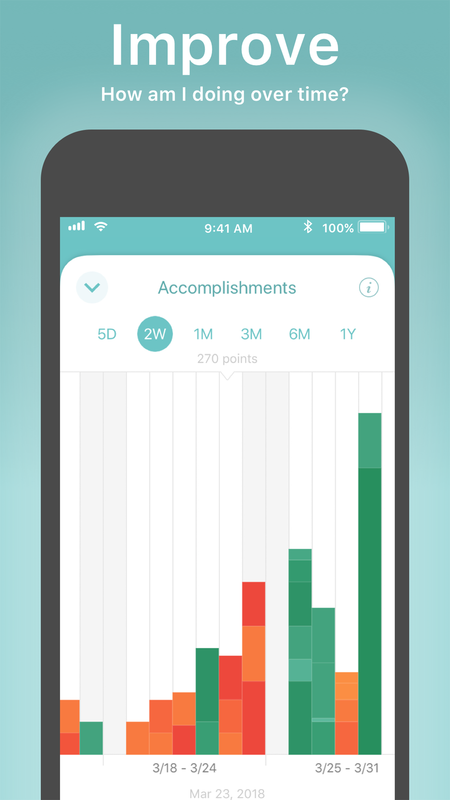 “Arena allows you to be in control of your day: You know what matters and are able to focus. That peace of mind throughout the day, and especially at the end, is at the heart of The Arena App,” said Co-Founder, Dori Stiefel. The Arena App: Daily Planner will be available on Tuesday, May 1st in the App Store. More information is available on The Arena App’s Facebook, Twitter, and Instagram profiles. At Thrivner, we leverage extensive experience to create a world in which everyone thrives. Thrivner offers strategy and program development and implementation services to the public and private sectors. Our mission is to spread solutions via innovative and transformative services and products; we formulate our ideas and outcomes to be a balance of the useful and the original. We achieve these results through our skills in planning, process, application, outreach, data analysis, event management, and software design.